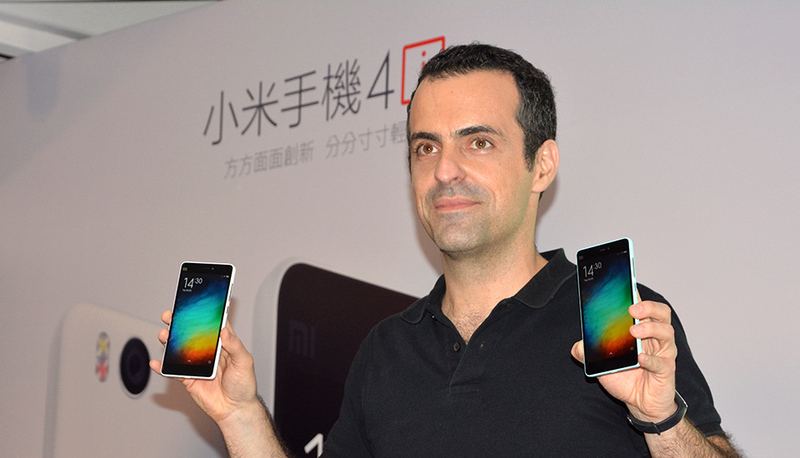 When Hugo Barra previously stated that Xiaomi was going to enter the United States, consumers were under the impression that the manufacturer would enter with a sudden influx of smartphones, which are the bread and butter of the company’s revenue. 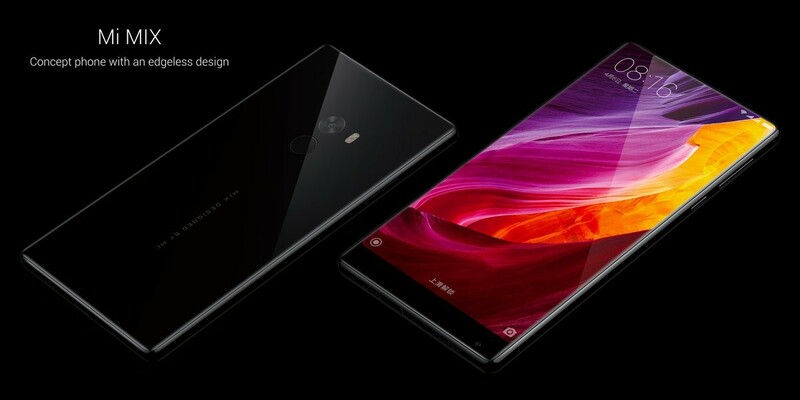 However, the VP of ‘Apple of China’ has stated that Xiaomi is seriously considering the U.S. smartphone market, but in order to successfully enter, there are a few obstacles the company will have to clear first. Smartphone carriers in the United States have a different approach when it comes to testing handsets. In order to make sure that devices are compatible with networks, these carriers are extremely tough when it comes to testing. Well-established smartphone companies do have that conundrum to face because it drives the revenue for these companies but when a new player enters the market, there are several obstacles that will pop up in its path. One reason why Xiaomi is entering the United States is because the region is the largest smartphone market according to the revenue generated, so the company will have another avenue of healthy income being generated. Its closest Chinese rival Huawei has also established its base in the U.S. and soon we will be able to see the ‘Apple of China’ arriving here with its own offerings. Speaking to the Engadget, Barra states the following regarding the company’s high-end smartphone lineup and the company’s intent to enter the United States. Looking at the time it is taking, it is more than possible that a U.S.-based smartphone launch could take place during 2017, so let us keep our fingers crossed to see which device lands in here first.